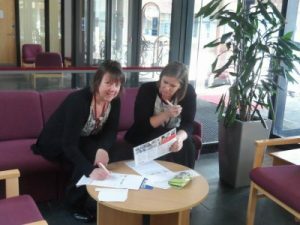 On the 24th March 2015 I held a Delete Blood Cancer Registration Day at County Hall Reception Area to encourage everyone to register as a potential stem cell donor. 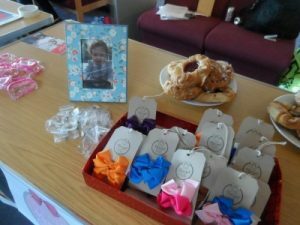 This was an event held in the memory of Margot Martini who was diagnosed with an extremely rare form of dual lineage leukaemia aged 14 months in October 2013. 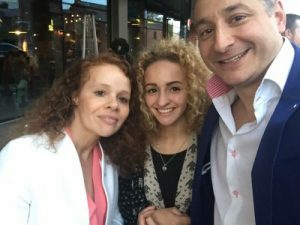 A bone marrow transplant from an anonymous person in February 2014, who had registered as a blood stem cell donor, provided Margot a chance of beating her blood cancer, and gave her extra time with her family and loved ones. Unfortunately Margot lost her battle in October 2014. 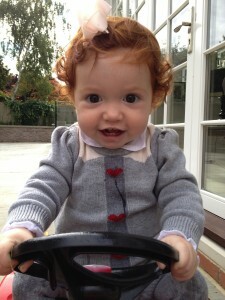 Following Margot’s diagnosis Margot’s family and friends set up Team Margot to raise awareness of Margot’s plight and that of others needing a stem cell donor. Blood cancers affect the production and function of your blood cells. For many blood cancer patients, a stem cell donation is their only chance of survival, sadly only half of the people diagnosed in the UK find a matching donor! The response we had at County Hall was great and we never stopped all day! Following on from then I have gone on to register more Worcestershire County Council (WCC) employees with figures around 120 now, so thank you. 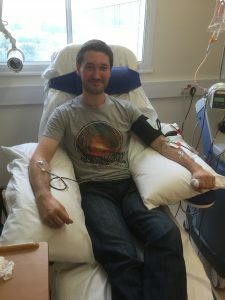 I am also pleased to say that a WCC employee James Payne has gone on to donate his stem cells and he was happy to give his account of his experience donating his stem cells for someone with blood cancer. 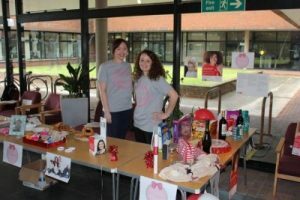 I first joined the stem cell register last year when Maria was coming around the office & signing people up in memory of Margot. It was a quick process of a cheek swab & filling in a couple of forms & after that I thought nothing more of it. However, 6 months later, totally out of the blue I received a phone call from Delete Blood Cancer. They told me that I was a possible match for someone who required a donation & asked if I was still willing to be a donor. 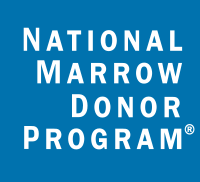 At this point I was just one of the potential donors & I was told that further blood tests were needed from all of these to establish who the very best match for the recipient was. I then waited a couple of weeks to hear any news of if I was still the preferred match & it turned out that, to my surprise, I was! Delete Blood Cancer were very supportive with the process of arranging appointments & they arranged & paid for trains & a local hotel for myself & my fiancée. They also provided us both with a budget for food. Delete Blood Cancer also paid for any loss of wages caused by my donation. 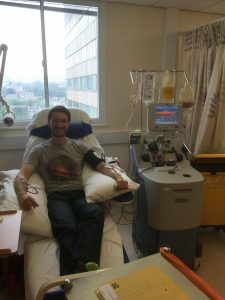 On the day of my donation I was asked to turn up bright & early at 8am to allow enough time for them to collect enough stem cells. I had a needle in one arm where the blood was removed, it was then run through a machine which separated my stem cells from my blood & then returned the blood to me through a needle in my other arm. My blood also had an anti-coagulant added to it to make sure my blood didn’t start clotting & disrupting the donation. I was attached to the machine until about 1pm. I was quite comfortable, but it was a bit awkward to do anything, as I couldn’t bend either arm much. After this stage of donation was over the nurses detached all the needles & told me to go & rest in the hotel. They were going to send the stem cells off for analysis to see if they had collected enough & they would call me when they knew. I received a call about 3 hours later to say that they had collected enough stem cells & I did not have to come back tomorrow, so we hopped back on the train & went home. After my donation I felt a little weak & tired, & my arms were slightly sore where the needles had been, but no more than having any other injection. These feelings passed after having a day’s rest & I was back to work straight away feeling none the worse for wear! 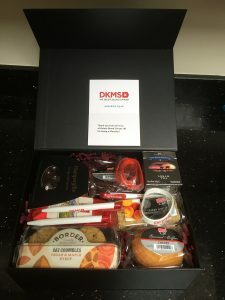 As an added bonus, a few weeks after my donation I received a surprise gift hamper from Delete Blood Cancer as a thank you for donating, as well as a goody bag with a t-shirt & various other bits of Anthony Nolan merchandise. 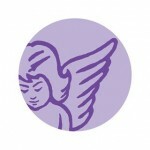 I was also able to send an anonymous card to the recipient to say good luck & safe recovery. Hopefully, if all went well, I will be able to find out how the treatment went & how the recipient is doing after 2 years, which I am looking forward to. The whole donation process was really easy & the charities could not do enough to make the process as simple for me as possible. I would really encourage everyone to join the register to give people as much of a chance as possible of finding a match & fighting their conditions. 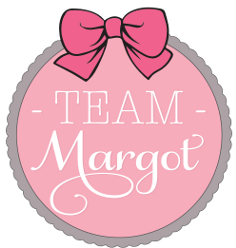 Team Margot wish for the size and potency of the UK registers to be doubled to 2.2 million, 2.2 years being the age Margot was when she sadly lost her battle with blood cancer. Importantly, there isn’t sufficient diversity on the registers, so there’s an urgent need for more potential donors from Black, Asian, mixed race and ethnic minorities.